SIGN The Book of Hands ~ A Sacred Registry . . .
"When will our consciences grow so tender that we will act to prevent human misery rather than avenge it?" "We must do the things we think we can not do." 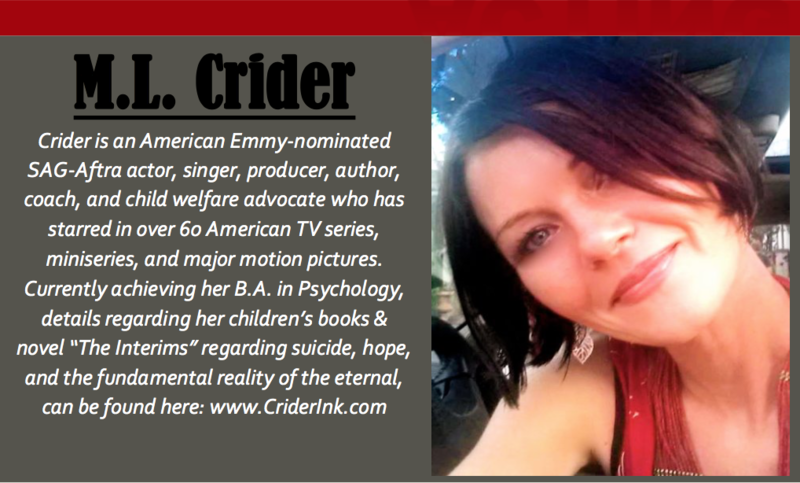 Crider - The Voice of Your Book Teaser? Hello, Meet . . .
MIRABELLE PERSEPHONE STEIDELHAUSER . . .
ROBERTA DAVIS . . .
FERNE HALLOWBY . . .
in her own back yard. I love that woman. I would print this near the cicadas and a creek in my own back yard if I could. As diligent scribe and forever student of life, I dutifully and daily... picked up my pen. 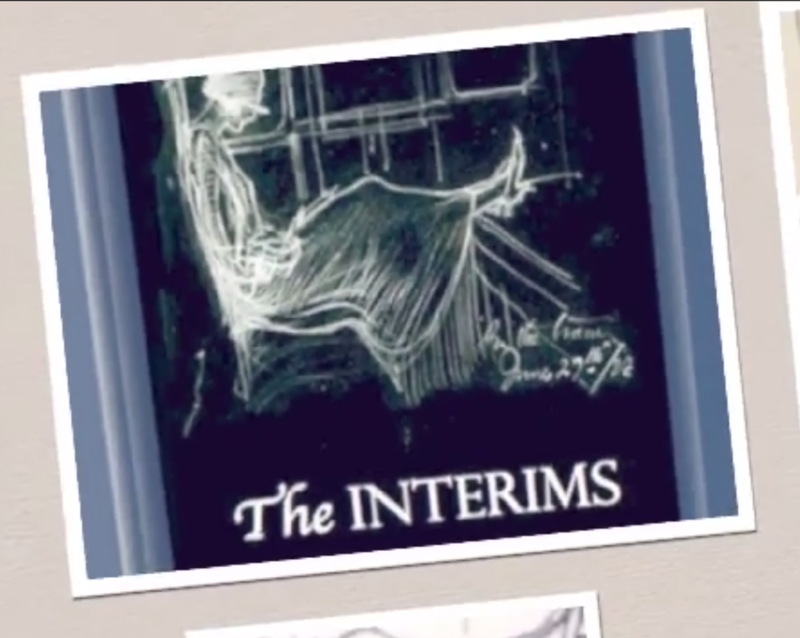 It wrote The INTERIMS for you. I hope that you enjoy the excerpts! More to come! Pass it on. 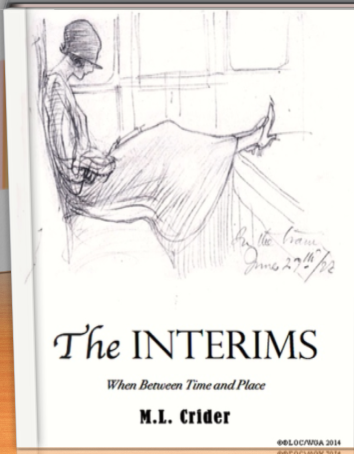 "The INTERIMS: When Between Time & Place" sheds light on family, suicide, this life, the idea of a placeless and timeless period between, overcoming grief, the illusion of physical death, parapsychological ideologies of reincarnation, quantum telepathy, and the ultimate victory of holding sheer compassion for one another. Through the story of Mirabelle Persephone Steidelhauser and her twelve year-old son, Jacob, we traverse many seeming lands and parapsychological states of mind, while intercutting between a bustling modern borough in New York City to a classic timeless placeless period between. The interwoven connectivity of the Earthbound to The Interims, Jacob's volition about his mother, and 34 robust characters via both "places" are ultimately responsible for Mirabelle's most mysterious return. for those who are otherwise haunted by suicide of family or friends in this life on Earth. There is, in Fundamental Reality ... no such thing as death. 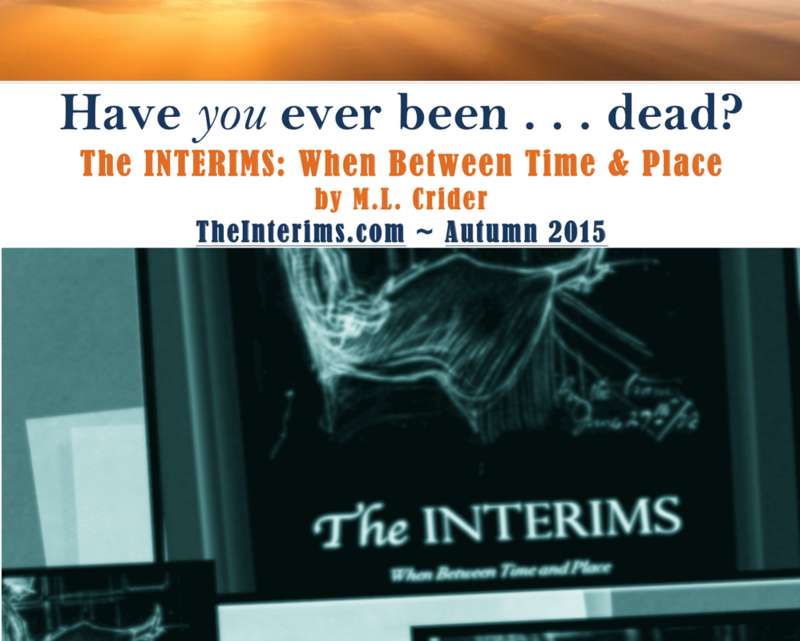 With Great Love, With Great Respect, I Welcome You to "The Interims".